"Veteran trader Jay Kaeppel describes the opportunities and challenges of futures trading with easy grace and engaging wit. 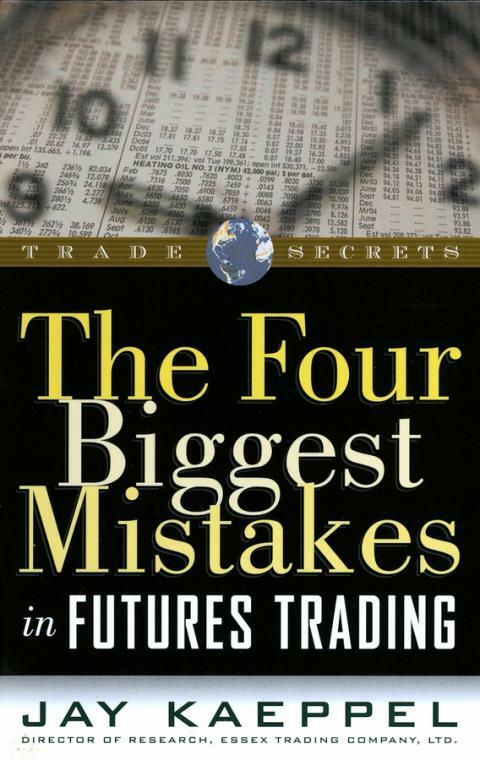 After exploring the risks and rewards, Kaeppel shows how the average trader can succeed in futures by embracing four key principles of trading mastery." From the creator of Futures Pro Trading System Software winner of 6 Readers Choice Awards in Technical Analysis of Stocks and Commodities magazineThis book will help you trade futures profitably by showing you how to identify–and–avoid making four common mistakes that can derail your plan and reduce your profits. Following on the heels of his original bestseller, The Four Biggest Mistakes In Option Trading, system developer Kaeppel now focuses his attention on the volatile futures market and shows traders how to trade these markets to their advantage. Learn how to assess whether you are financially–and emotionally–ready to trade futures. Determine how much money you can afford to risk. Learn what leverage is and how it can be used to generate above average returns without exposing yourself to too much risk. Understand why "fearing" the market is better–and–safer–than downplaying risk. Now, steer clear of tr4ading missteps and learn how to trade more profitably–trade after trade–with Kaeppel′s winning strategies.